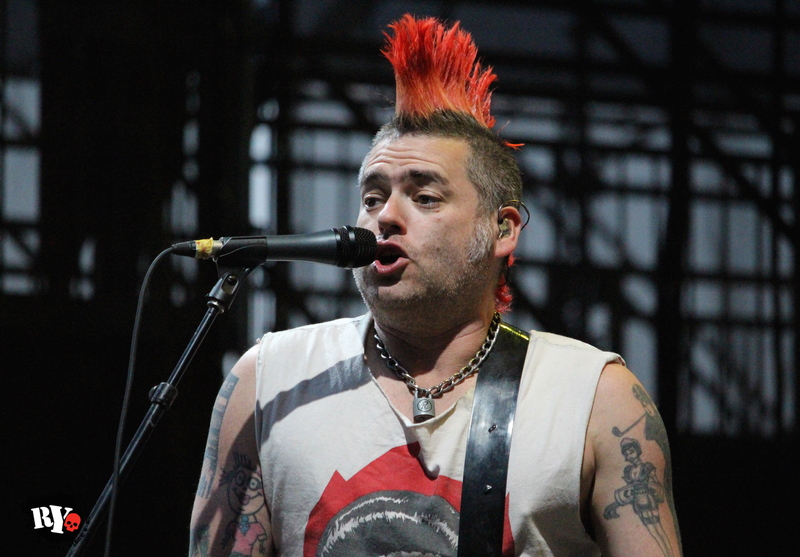 NOFX’s “Fat Mike” Burkett recently completed the 25th anniversary tour of Fat Wreck Chords, celebrating his label’s multi-decade run. During that tour, Burkett sat down for an interview on CBC Radio program, q, where he was asked about why Fat Wreck Chords and punk rock initially struck such a chord with music fans. “Punk rock has always been the best kind of music,” responded Burkett. When asked to elaborate, he continued: “Because it is…it’s clear. It’s more melodic; it has better lyrics, played by cooler people. You can see a band and they’re standing three feet in front of you. And, people aren’t ‘rock stars’ like in other bands. 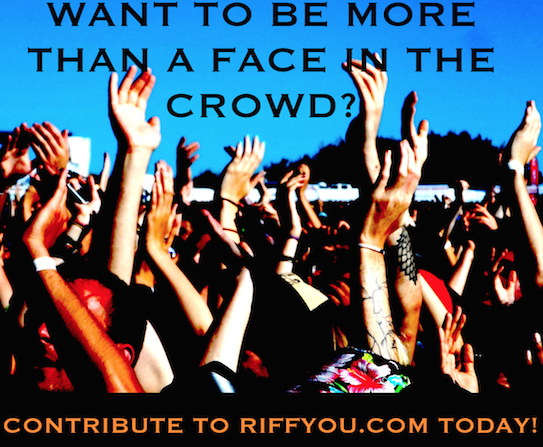 Everything about punk rock is better than any other kind of music.